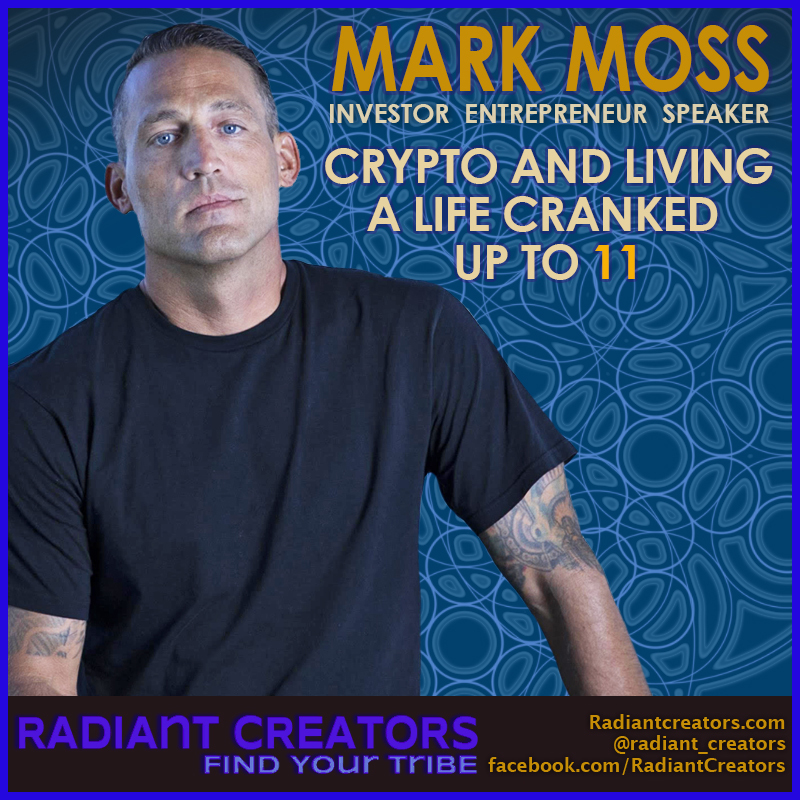 Mark Moss has founded 6 companies each growing well past 7 figures within the first year including an exit on a sale with a Fortune 500 company. 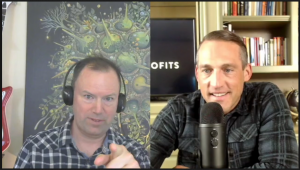 Mark learned about technology cycles the hard way, founding an internet based ecommerce business In 2000, right when the Internet Boom was going bust. And even with the markets crashing down, was able to build it into one of the largest sporting good ecommerce sites on the internet in the niche. In 2014, Mark went all in on cryptocurrencies. In return, he launched one of the first online crypto asset publications, Block United, now known as Signal Profits. Since late 2016, he’s been researching and recommending long-term buy positions every month. His results speak for themselves with portfolio returns averaging 3,542%. TEDxCalgary – Michael Drew – Pendulum. Michael Drew takes us into the world of 40-year cycles in our society, and the implications of “quantum media” for the way in which we’ll need to think about leadership in the current cycle. – Mark talks about the importance of getting away from the hourly wage, and getting paid for Value. Saturation isn’t as complete as many might think. 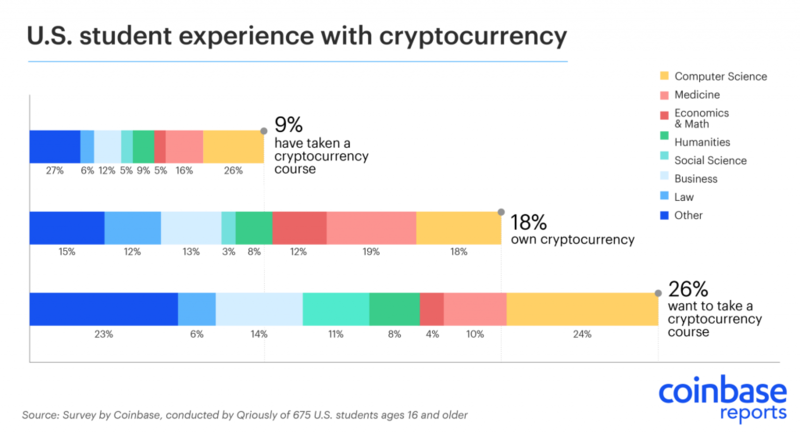 Crypto is still a NEW venture to be a part of. So, if you thought it was too late – it completely IS NOT!